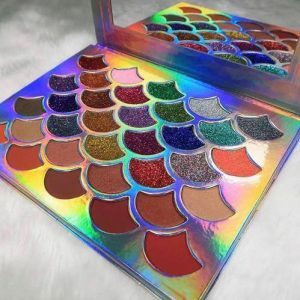 Step into your very own glitter lab and experience an explosion of creativity with 8 sparkly prismatic Glitter Bomb shades. Use the white and black matte bases to brighten or intensify the glitters or apply them wet for a liquid crystal-like finish. Who says you can’t wear glitter to breakfast? 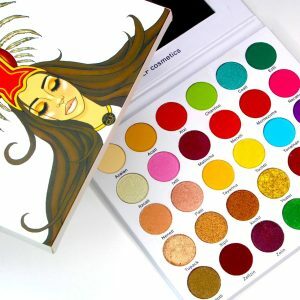 An explosion of multidimensional prismatic shades in party pinks, vibrant violets, and gorgeous golds and greens that change colours with the black and white bases. Glitters can be transformed into four different finishes to help you create limitless looks. 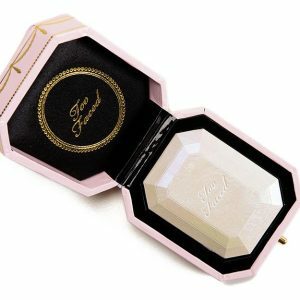 Use the white matte base to intensify and shift shadow to a lighter colour or the black base to intensify and deepen the colour. Apply the shadows wet for a liquid, crystal-like finish. 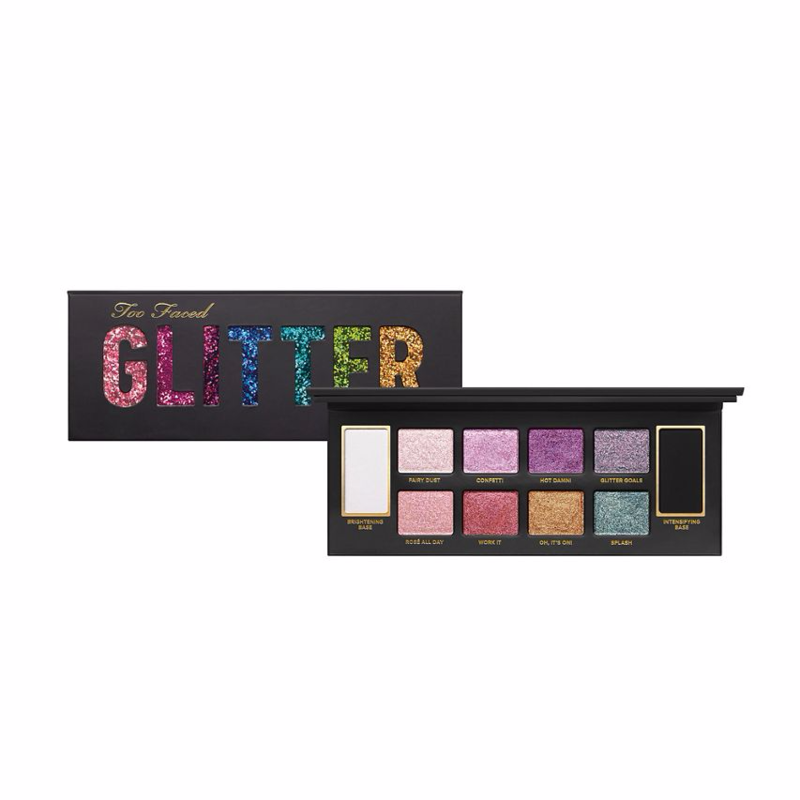 Includes 8 brand new shimmery, glitter eye shadows plus black and white matte base shades that can be used wet or dry. Rich, multidimensional shadows offer true colour payoff. Includes Step-by-step, how-to Glamour Guide with 4 looks to get you started.